This is not a traditional metal wall above ground pool! 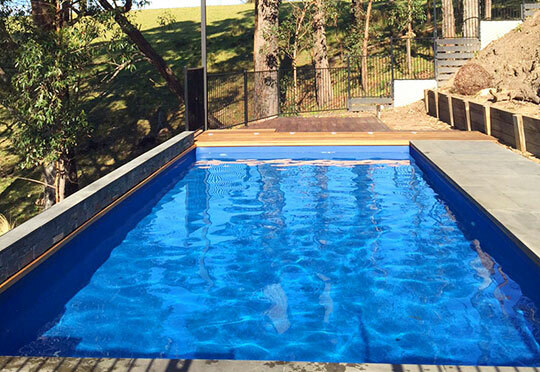 All of our pools are perfect for saltwater because they are built using H5 treated timber and marine grade 316 stainless steel so they cannot rust. 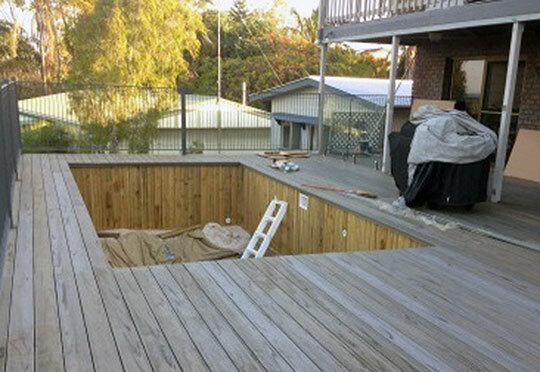 Our pools have been specifically designed for DIY installation by the average home handyman! 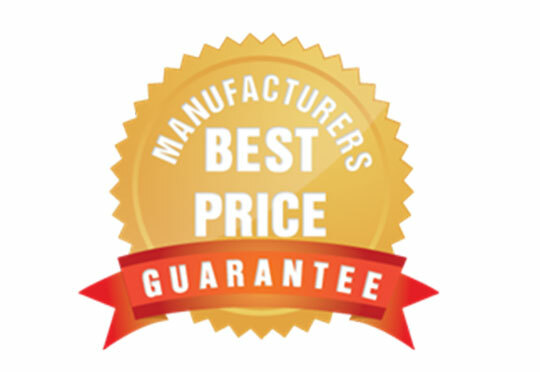 Originally designed as an inground pool, all of our pools can be built either; inground, aboveground or semi-inground, and are perfect for sloping sites. 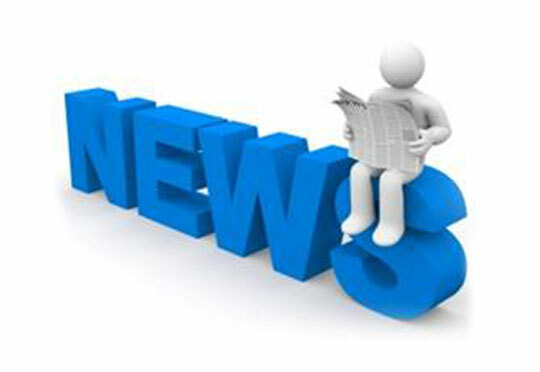 With many different styles and top coping options there is a pool to suit everyone and every budget. 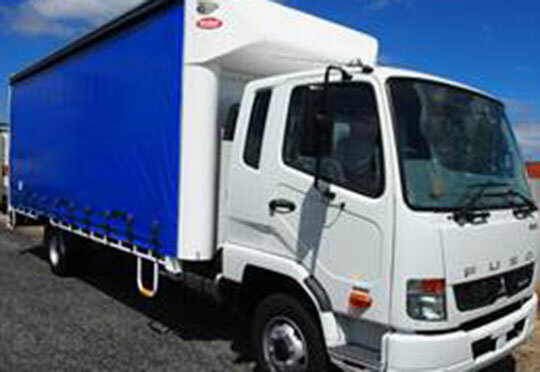 Shipped Australia Wide! 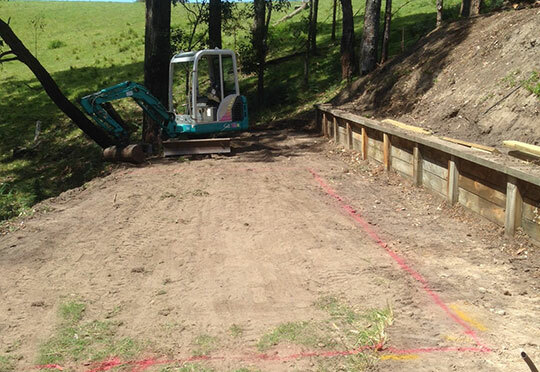 The Paradise Pool is perfectly suited to being installed on the side of a hill or on any sloping site. 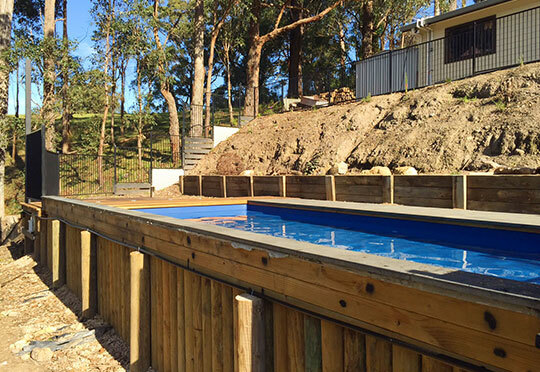 The pool can be freestanding or covered with decking on one side and used as a retaining wall on the other side, this eliminates the need for any expensive retaining walls when installing the pool inground! 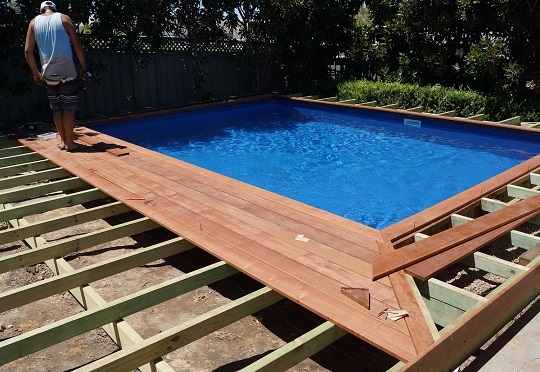 The Paradise Pool is so strong that it can support your decking, allowing you to build your decking directly onto the top of the pool coping and giving you a beautiful low profile over the water’s edge. 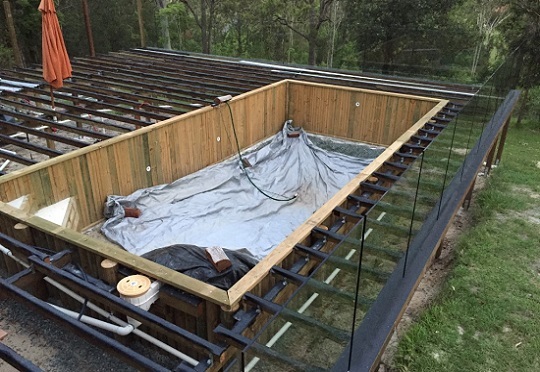 This also saves you time & money when building your deck and gives you great level access directly from your house out onto the deck and straight into your pool.